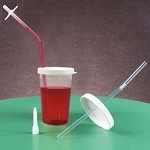 Drinking aids made by ARK Therapeutic Services, Inc. 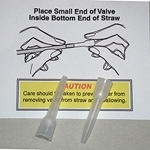 Helps control liquid flow in a drinking straw. Helps with lip and tongue function. 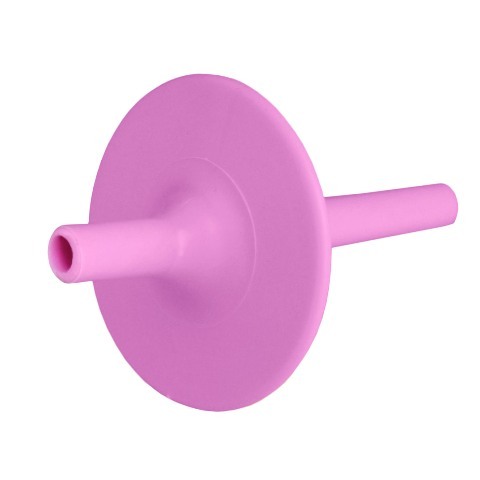 Prevents individuals from inserting a straw too far into mouth. Fits most standard drinking straws. 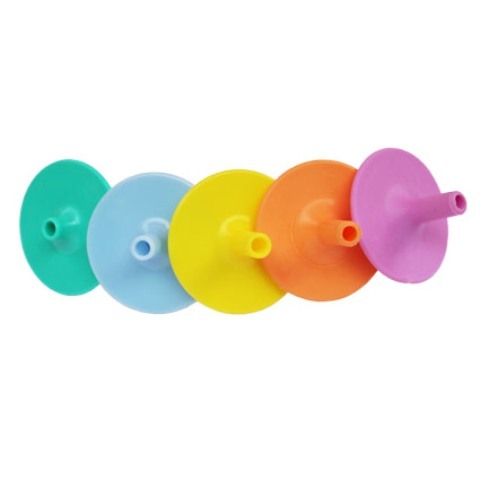 Assists individuals who have difficulty generating suction for drinking.